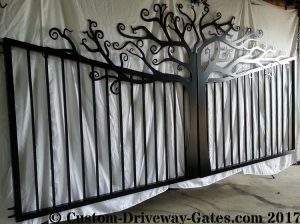 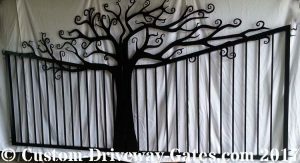 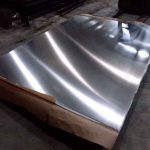 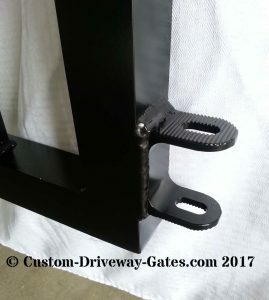 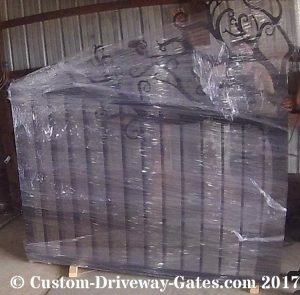 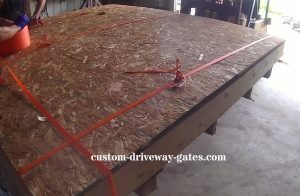 Custom Aluminum Driveway Gates | Athens GA Tree Design - Custom Driveway Gates - Iron Steel & Aluminum - JDR Metal Art - FREE Standard Shipping! 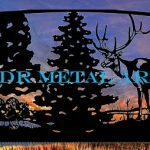 So, I stumbled on your blog and I enjoyed this entry a whole lot. . How might I read more?